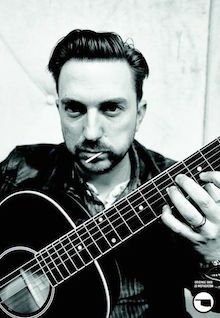 Sterlin talks with musician JD Mcpherson about all things Oklahoma, magic, music, film, superstition, performance art, etc. Sterlin has deemed JD a "friendian". Check it out! Posted on February 17, 2016 by sterlin harjo.